We are New York State’s premier provider and integrator for healthcare communications. That means we use systems, equipment and technology to get the Right Caregiver to the Right Patient at the Right Time. We take a practical, solutions based approach to communications.Our communication expertise spans the Healthcare continuum, including the most state of the art Acute Care Hospitals. 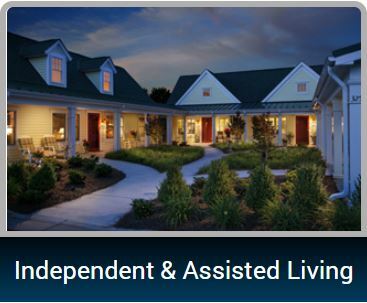 "The Transitional Care Center (TCC) and Park Ridge Living Center invested in Special Care Systems. Our installation of the program was in August and we have been using the system almost a full year. The system and the company have been great throughout the process and it has proven to be a great investment for us!" 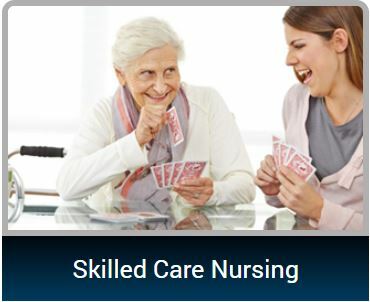 "Special Care Systems has a knowledgeable and experienced team that we count on to meet our changing needs. We like the fact that Special Care does the job right every time." Gregory Chambery, Owner and Administrator of the Maplewood Nursing and Rehabilitation and VP of New York State Health Facilities Association. "Most appreciative of the effort, commitment and positive attitude demonstrated by yourself and the Special Care Systems team to the successful outcome of the interior renovation of Edna Tina Wilson Living Center. 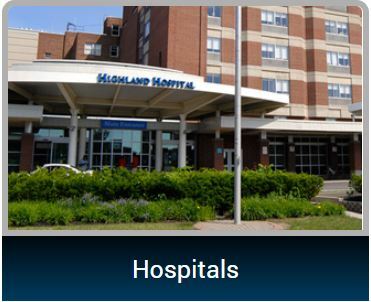 This challenging project, completed in 18mos, included 27 phases, renovating about 29,000 square feet of the common areas, including a building-wide replacement of the existing Nurse Call System all while the building was fully occupied"